This topic is all about headsets for mobile phones. 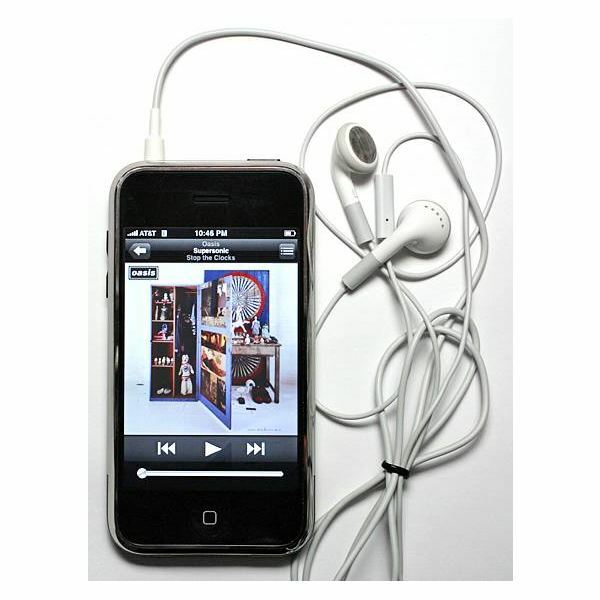 Hands free kits and headsets for smartphones get reviewed here in detail so you can decide which are the best options. There are loads of headsets out there which work with cell phones via Bluetooth and they're a great way to keep your hands free and still take calls. Make and take calls on your BlackBerry device with a BlackBerry headset. The Plantronics Voyager PRO+, Blueant V1x, and the Motorola HX1 Endeavor are three of the highest rated Bluetooth headsets. The Plantronics MX150 and BlackBerry Premium Multimedia are two wired headsets that make the top ten. 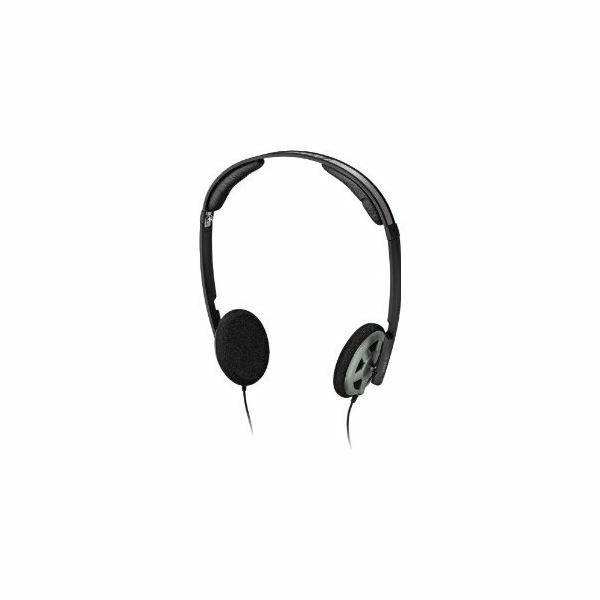 There are several reliable BlackBerry 8830 World phone headsets available on the market. Jabra, Plantronics, Motorola, and UmeVoice manufacture headsets for the BlackBerry 8830 World phone. Some connect directly to the phone, while others utilize a Bluetooth connection. Read on to learn more. If you are tired of holding your iPhone up to your head in order to use it, check out this list of the 10 best iPhone Bluetooth headsets. I’ve whittled down the hundreds of available Bluetooth models to this list of 10 Bluetooth headsets that are sure to enhance your iPhone experience. Wireless headsets are very important accessories as they allow users complete and comfortable hands free usage of their mobile phones and other Bluetooth enabled devices. 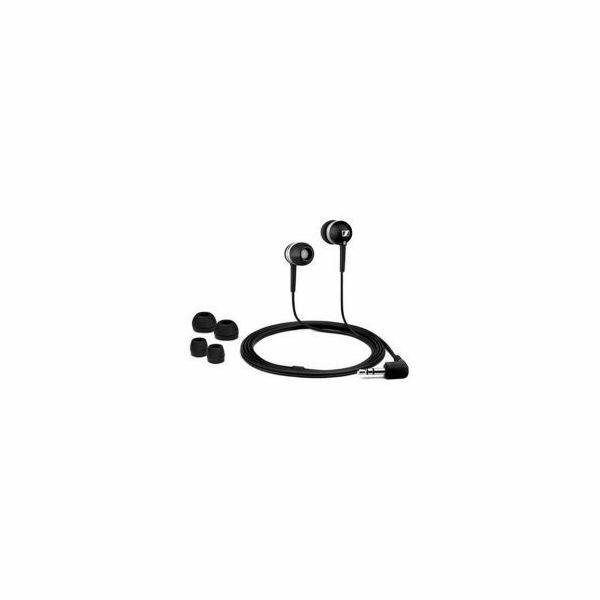 These Nokia wireless headsets are made with exceptional quality and efficient functions. 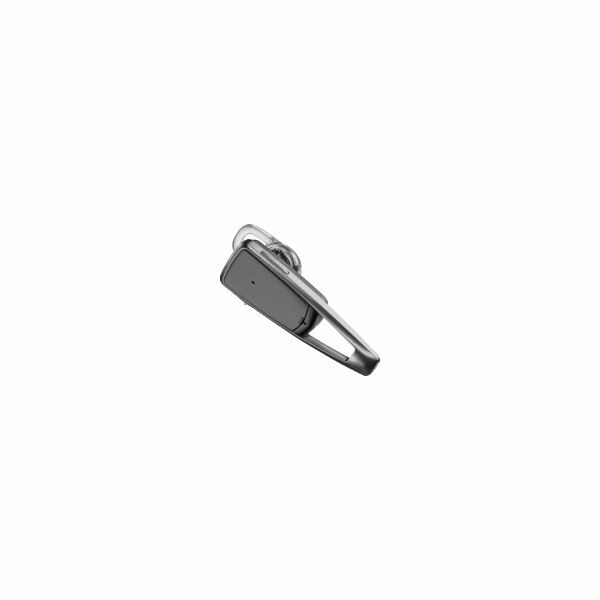 You may find your Nokia N800 needs a great pair of replacement earphones. But not all headsets are compatible with the mobile phone. Here is a short list of some of the best Nokia N800 replacement earphones on the market today. Read what these earphones have to offer and make your own choice. If you have an iPhone that you constantly use for phone calls, you probably wish you had an iPhone headset with mic. That way you can continue your cellphone conversations even in environments that are less than hospitable to telephone audio. Find out who has the best iPhone headset with mic. A list of the best Motorola Bluetooth wireless headsets that you can purchase today, along with a look at a few of the upcoming headsets that Motorola has recently announced. Find out all about the different styles and the functionality of the best Motorola releases in this round up. Earphones have been a brilliant invention, locking users away from the outside world while they listen to music. Before running out and purchasing a pair take a look at the brief list below for some of the best iPhone earphones available. Wouldn’t it be great if you could control the apps and games on your iPhone with your mind? Just think about jumping, running and other movements to make it happen. Well this XWave headset is said to do just that. In the US there are many states which prohibit the use of cell phones while driving. 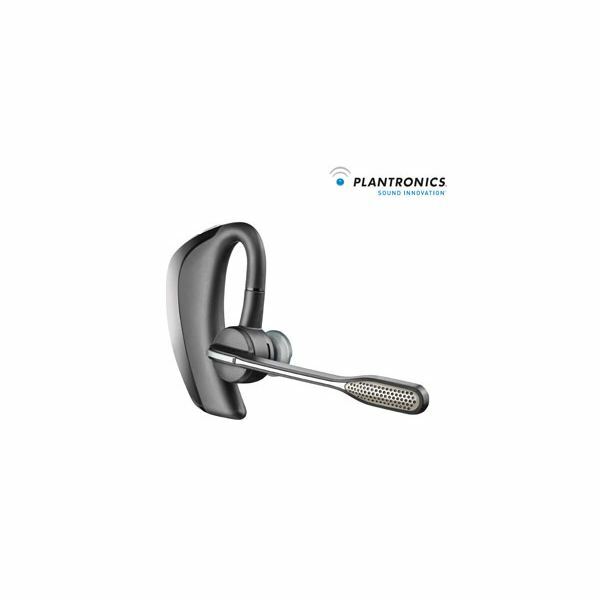 Bluetooth devices like the Plantronics headsets have come in very handy as they allow users to talk on their phones without having to use their hands. Here we’ve rounded up some of the best iPhone headphones available in the market today. If you use your iPhone for listening to your favorite music, it would be best to have the best iphone headphones that will give you comfort and ease of use. Read on to find out which headphones are right for you. 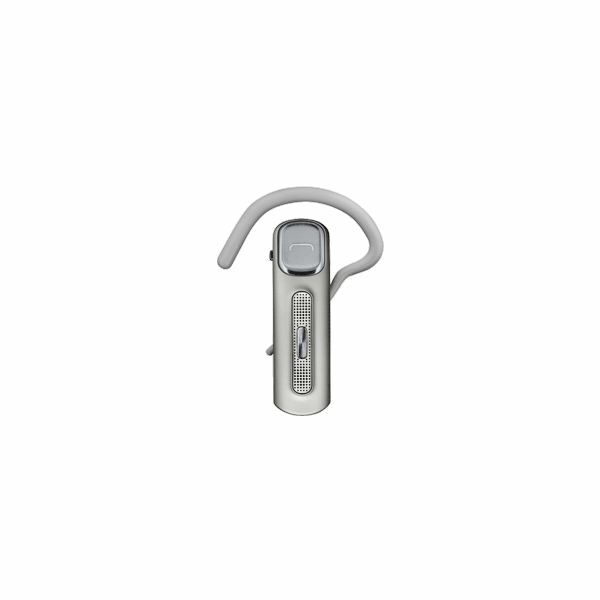 The Samsung WEP470 is a budget Bluetooth headset which has a lot of features including call transfer and noise cancellation. It is priced at around $20 which makes it a good deal. 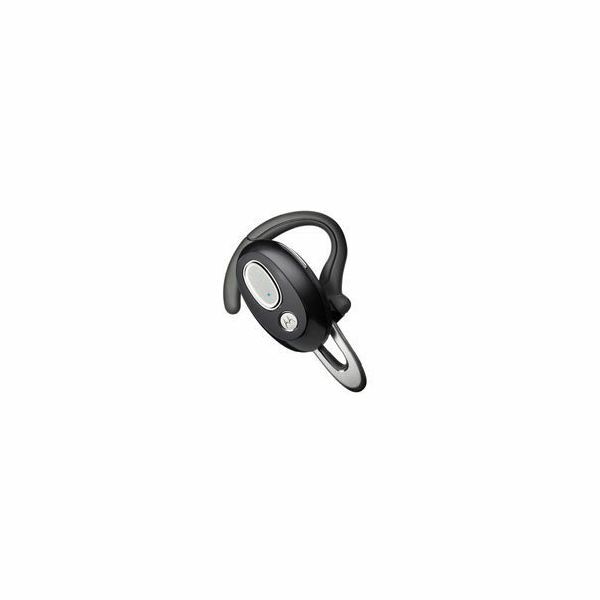 The Aliph Jawbone Prime is a stylish Bluetooth headset which provides excellent sound quality and a lot of advanced features like Noise Assassin 2.0, Voice Activity Sensor etc. It’s the successor to the highly successful Jawbone 2. The Motorola H17 is a superb Bluetooth headset with a stylish design, compact form factor and it offers many useful features. it is priced reasonably at $79 which makes it an excellent deal. 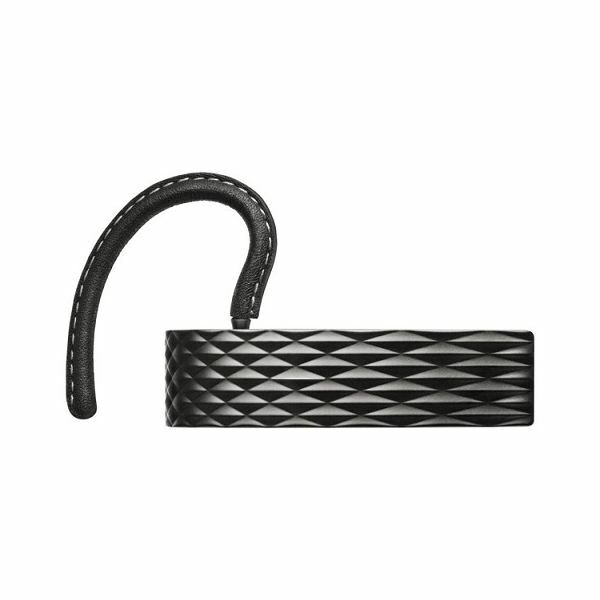 The Aliph Jawbone 2 is one of the most stylish Bluetooth headsets around. It has an excellent design coupled with great features. It is a great buy at $39. 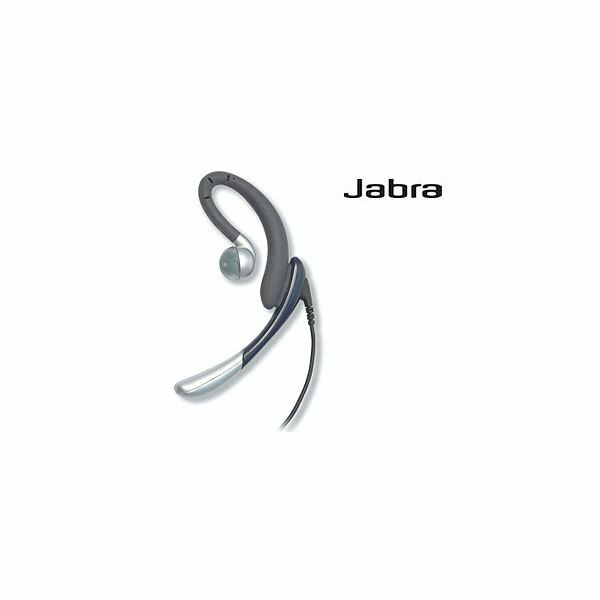 The Jabra BT2080 is a budget headset which is priced very low at $20. It provides just the basic features but works quite well. 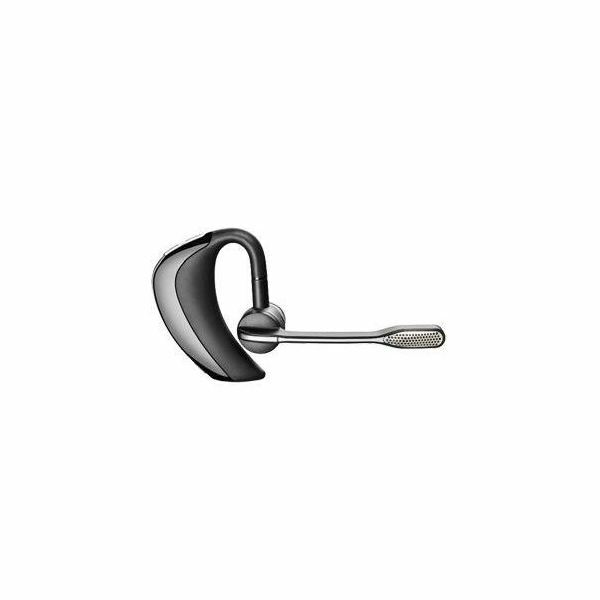 Looking for the best Motorola Bluetooth Headset to pair up with your mobile phone? 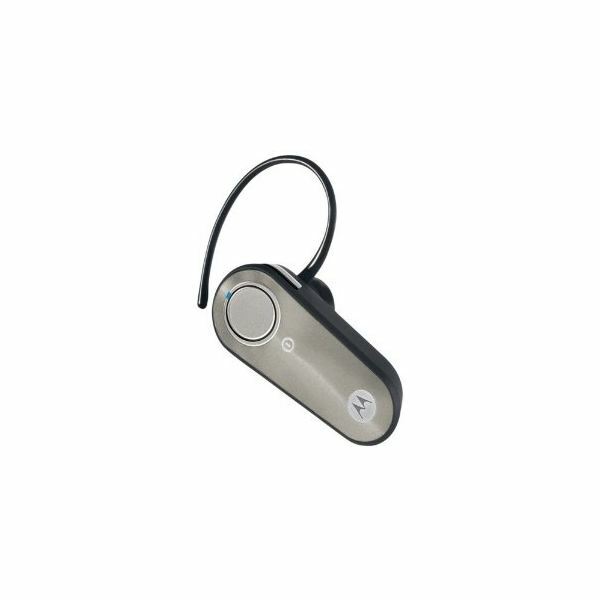 Check out our list of the top five Motorola Bluetooth Headsets available in the market today. Are you tired of the poor sound output delivered by earphones that come free with your Nokia 5800 or 5530 Xpressmusic Smartphones? 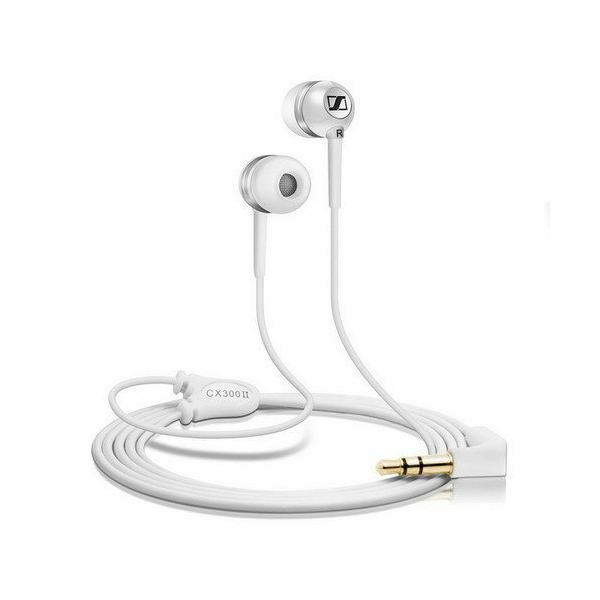 If yes, then you need some high quality earphones for Nokia: best earphone to deliver crystal clear sound output and rich bass.